Hello Lovely offer four levels of branding packs for businesses who want to get the job completed with full support along the way. If you don' t see anything here that suits you, then get in touch for a bespoke service. 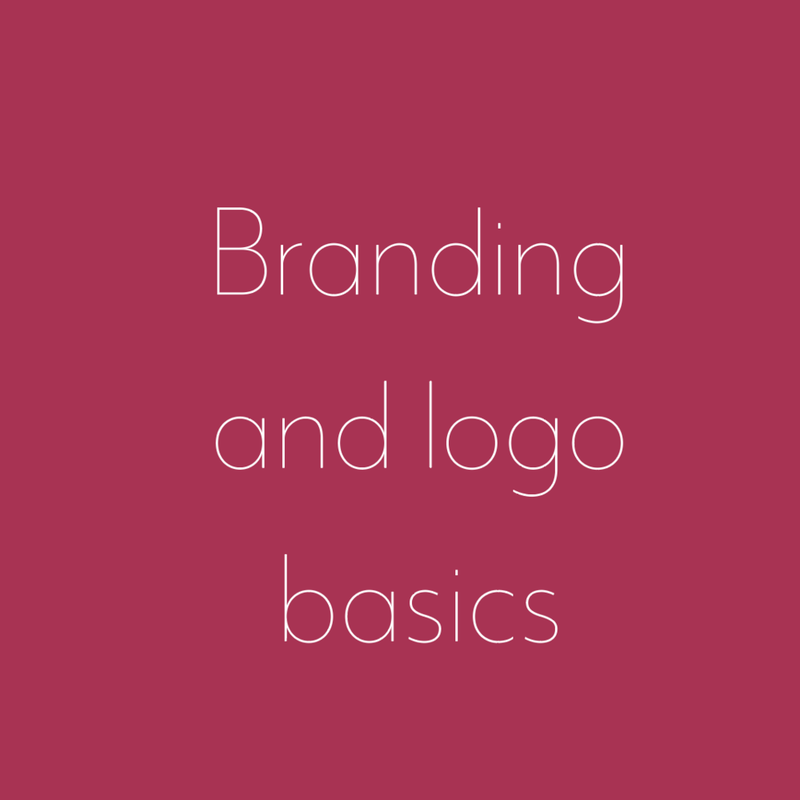 Each logo is created uniquely for you so that the end result is a visual identity to be proud of. Each pack also has payment plans making it super easy to plan your cash flow and still have a gorgeous brand.